Finding the right suspension solution for your vehicle depends on more than just your make and model of vehicle; the roads you frequently use and your own personal driving habits should also be considered, otherwise you’re setting yourself up for future ride comfort issues such as body roll, or even damage to your vehicle’s underside. 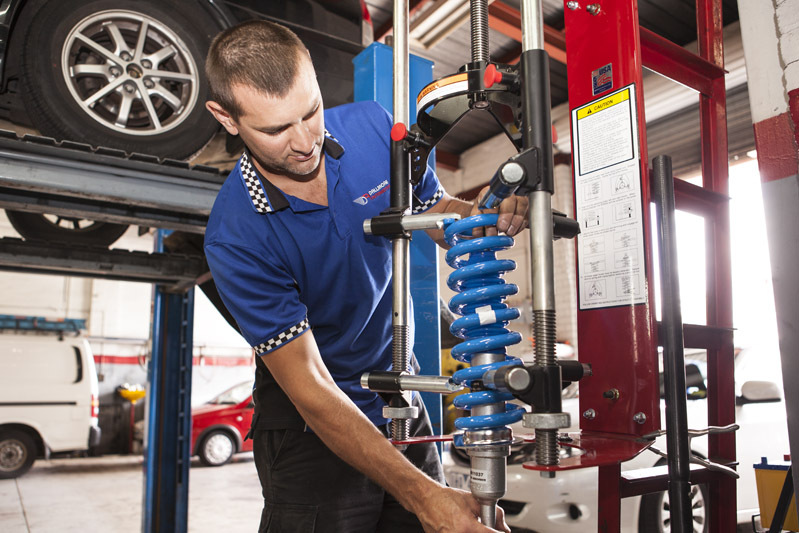 We’re able to recommend a suspension kit for all makes and models of vehicle from our range of Lovells suspension products, as well as replace existing car springs, shock absorbers, bushes and more. To find out more about our suspension products and services, give us a call today! 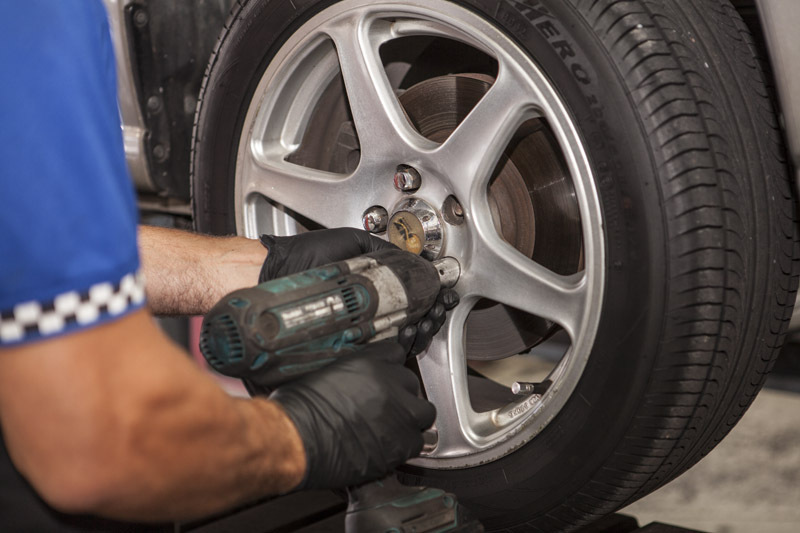 The right tyres and proper wheel maintenance is key to maintaining your vehicle’s ride, comfort and handling. At Dallmore we can recommend the right set of tyres for your vehicle, area and driving style, as well as take care of fitting, aligning and balancing to ensure maximum benefit to your handling. We can also conduct front end alignments to your wheels, to help you get the most out of your existing tyres, and conduct repairs to your steering column, including power steering systems. To find out more about what we can do for your vehicle’s wheels and tyres, or to book your vehicle in for a service, give us a call today!